ABC Kitchen 35 East 18th Street Located by Union Square. The chef Jean-Georges Vongerichten prepares a seasonal menu with locally grown produce. My favorites are the carrot salad, red juice and pizza. Butcher’s Daughter 19 Kenmare Street Nolita. This is a great place for breakfast, brunch or to grab a juice or a smoothie. The smashed avocado eggs benedict, juices and brass monkey smoothie are my favorites. The name of the design firm that created the interiors is Wanderlust; do I need to say more? Buvette 42 Grove Street West Village. Jody William’s restaurant is french perfection. Once you enter you want to linger and never leave. The food is french casual. Whether you or stoping by for a full meal or a mulled wine, you will be pleased. Hudson Clearwater 447 Hudson Street West Village. Chef Wes Long serves rustic American cuisine. Once you find the hidden entrance you enter through a garden. If you sit at the bar you can watch the chefs prepare the food. Locanda Verde 377 Greenwich Street. 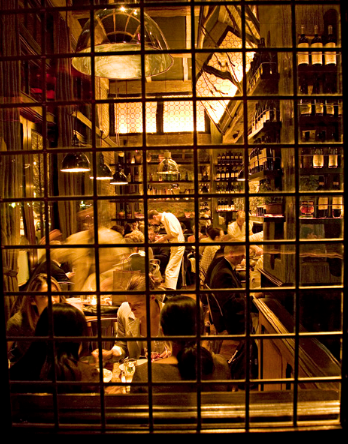 A neighborhood italian restaurant in TriBeCa located in the Greenwich Hotel. Whether you sit at the bar, inside or outside you will not be disappointed. Everything is fabulous. Open for breakfast, lunch and dinner. 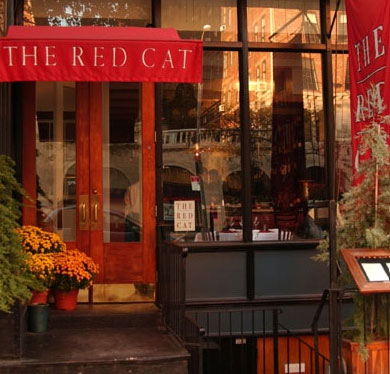 The Red Cat 227 10th Avenue Chelsea. Jimmy Bradley prepares Mediterran/American cuisine. The atmosphere is casual with a very friendly staff. The food is seasonal with a creative selection of small plates and starters. The Lion 62 West 9th Street West Village. Chef John deLucie of the Waverly Inn is one of New York’s most sought after chef. The American style food and the atmosphere of The Lion is memorable. 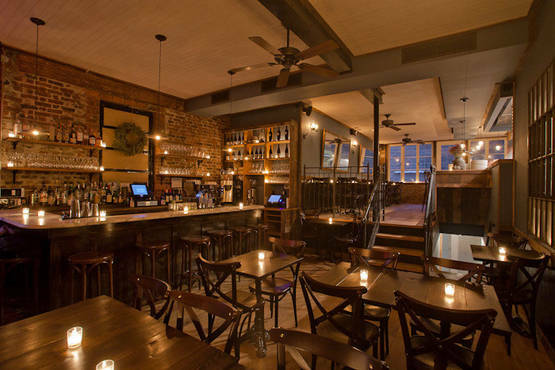 Similar to the Waverly, this restaurant is also a speakeasy restaurant. There is not any signage outside just a black awning that has 62 on it. The walls in the dining room are stacked the full two stories with art work. Look out for more posts on food in NYC. 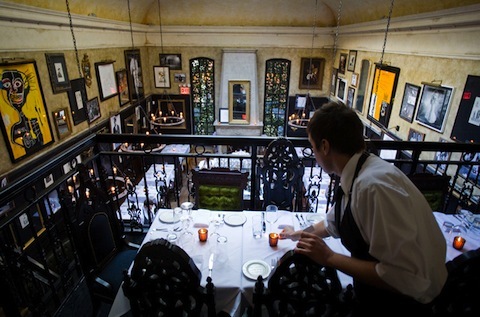 What are your favorite restaurants in NYC? I will try Sushi of Gari 46. 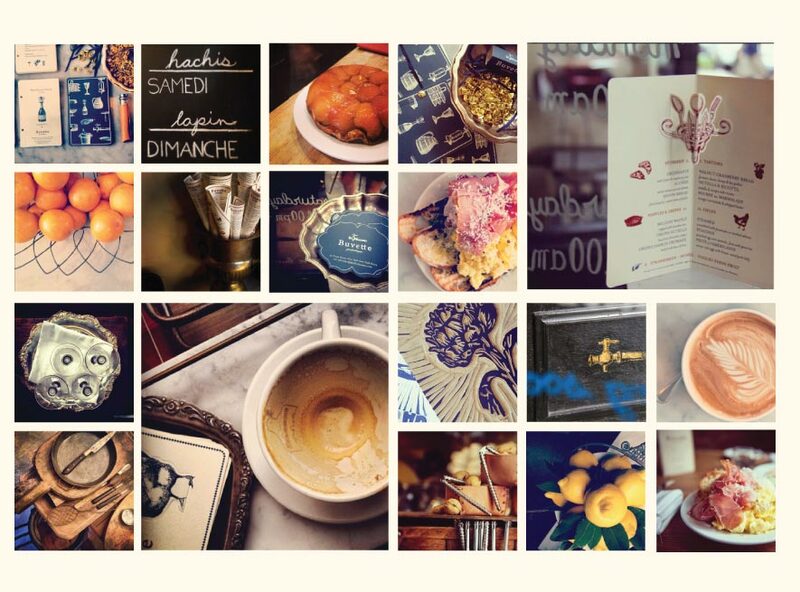 You will love Buvette. So many new places to try. I love NYC too and now I am on a restaurant mission! Thank you. I adore the vegetable burger at ABC Kitchen – best ever!! Now I have a reason to go back to ABC Kitchen. Can’t wait to come and eat with you!